Some of the best clam digging in the Pacific Northwest is along the coast of these towns. There are activities and events for entire families along the Pacific Ocean. Plan your next vacation at the beach, whether just a weekend or for an entire week. Check our north beach events calendar to see what's happening. Ocean Shores is the state's most visited seaside destination with 6 miles of public beaches. This North Beach town sits on the Point Brown peninsula that stretches out into the Pacific Ocean and acts as the North Bay entrance to Grays Harbor. On the other side of the peninsula are 23 miles of freshwater canals and lakes which offer kayaking, boating and fresh water fishing. Some quick facts about Ocean Shores as of the 2010 census there were 5569 people and 2707 households and 1657 families residing in the city. On May 7, 1792 Captain Robert Gray sailed into the bay and named it Bullfinch Harbor but later Capt. George Vancouver renamed it Grays Harbor. Ocean City is a census designated place. As of the 2000 census population was 217 people and consists of 4.3 mi.² of land. Ocean City, WA Market Place with chainsaw wood carvings. It includes a marketplace that has become a central stopping place to watch local chainsaw carving artist at work. This north beach town has premier RV camping sites and picnic areas at Copalis Beach where you can hike to the mouth of the Copalis River which has been preserved from development. The Oyhut Wildlife Recreation area has been designated as an official Washington state birding Trail by the Audubon Society. With 682 acres of wetlands there are numerous migratory and nesting birds in this area. If you prefer a longer hike the Damon Point hike is a total distance of 4 miles and is located on the very south eastern end of the point Brown peninsula. And at the very end of Damon point is a place called Protection Island, though it's not actually an island it's a two-mile long peninsula connected by a narrow spit. Protection Island is one of the few nesting areas for migrating snowy owls. January and February provide the best opportunity to see this iconic bird with its white feathers and bright yellow eyes; it's the largest North American owl. You will also find seagulls and the occasional bald eagle. Don't forget to bring your hiking boots and binoculars. Located 18 miles north of Ocean Shores, Pacific Beach and Moclips offer a great central location for family fun and activities. Because of their location, you are just miles away from visiting Lake Quinault, Kalaloch, or Ocean Shores. Both these North Beach towns offer great clam digging locations, and are quiet small towns for a relaxing weekend at the beach. Known as the “home of the razor clam, Copalis Beach offers fun and relaxation for families of all ages. It is also the home to a national Wildlife Reserve. This North Beach is open year round and motorist can drive their cars for miles along the ocean on the hard packed sand. 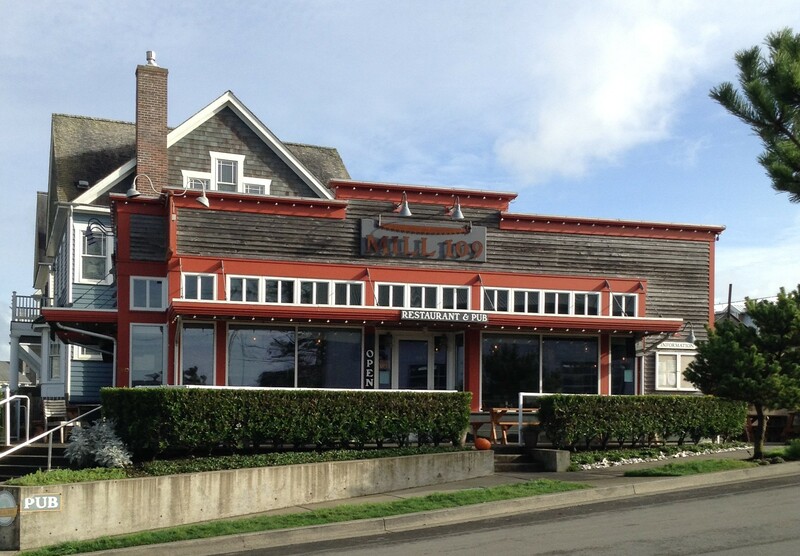 Seabrook was established in 2004 and is Washington's newest beach town. In 2013 Sunset Magazine hailed it the idea town, a feature that honors urban design. Seabrook sits on a bluff overlooking the Pacific Ocean using the trees and landscape for natural beauty. 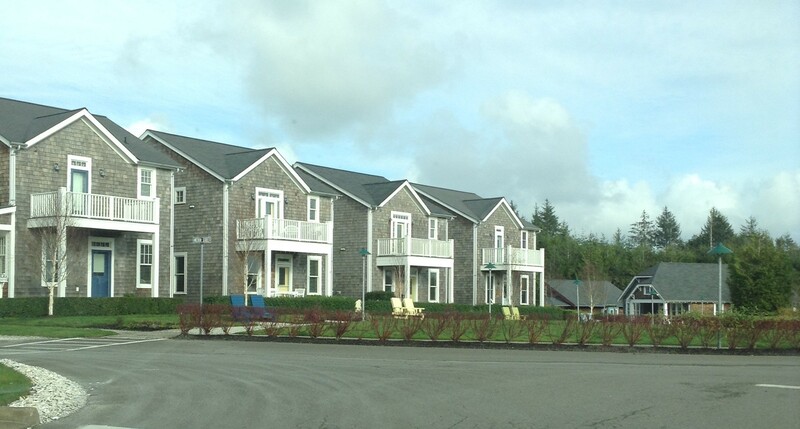 The Seabrook development has an urbanism philosophy and an emphasis on sustainability and green building practices. Seabrook is broken down into different districts thoughout the town. Their newest addition is the farm lifestyle. Visit our North Beach calendar. for upcoming events. Seabrook offers over 100 cabins for rentals. A great town for you to enjoy peace and quiet while visiting the Coast.